Winter is coming! So, let the Chanukah shopping begin! On Nov. 9, the MSU Hillel-HCAM Online Auction goes live. With a catalogue of more than 200 items and unique experiences, gift giving is just a click away. 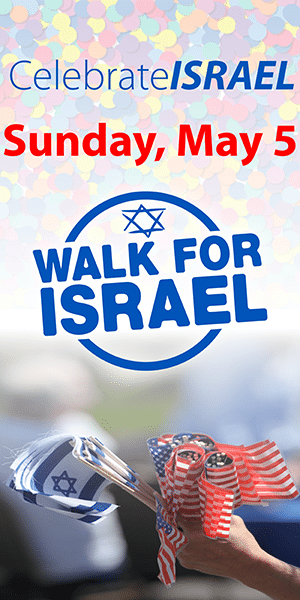 Support of the auction impacts more than 5,000 Jewish students at MSU and on the 10 HCAM campuses (Central Michigan, Eastern Michigan, Grand Valley, Northern Michigan, Saginaw Valley State and Western Michigan Universities and Albion, Alma College and Kalamazoo Colleges). 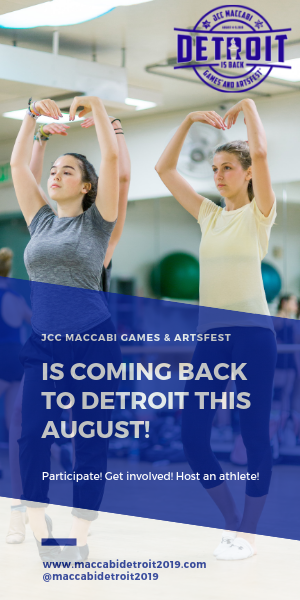 Proceeds benefit dynamic programming, including engagement events, award-winning Israel education and advocacy training, award-winning multicultural initiatives, Shabbat dinners, social action and charitable opportunities. Shop for the sports fans, fashionistas, concert lovers and foodies on your list. 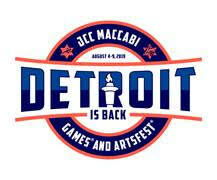 Bid on John Legend tickets, autographed sports collectibles, premiere Red Wings, Lions and Tigers tickets. For the person who has everything, how about the opportunity to throw out the first pitch at a Tigers game? 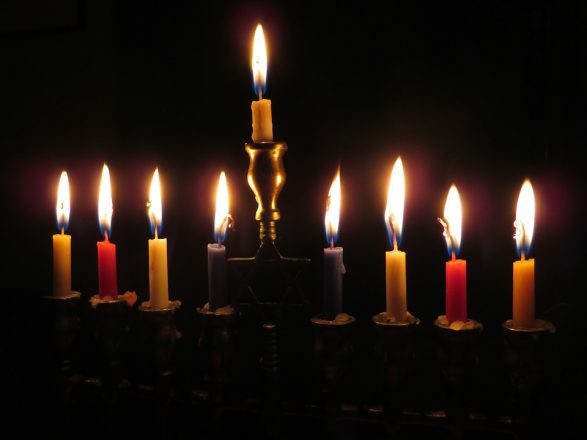 To begin your Chanukah shopping while supporting Jewish life on campus, register at www.msuhillel.org/auction. For more information or to donate an item, contact Jonathon Koenigsberg or Dana Loewenstein at (517) 332-1916.